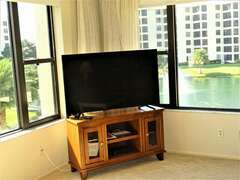 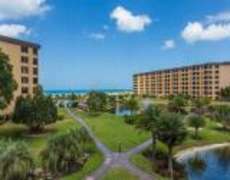 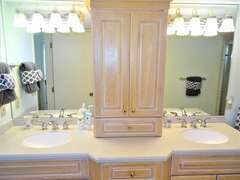 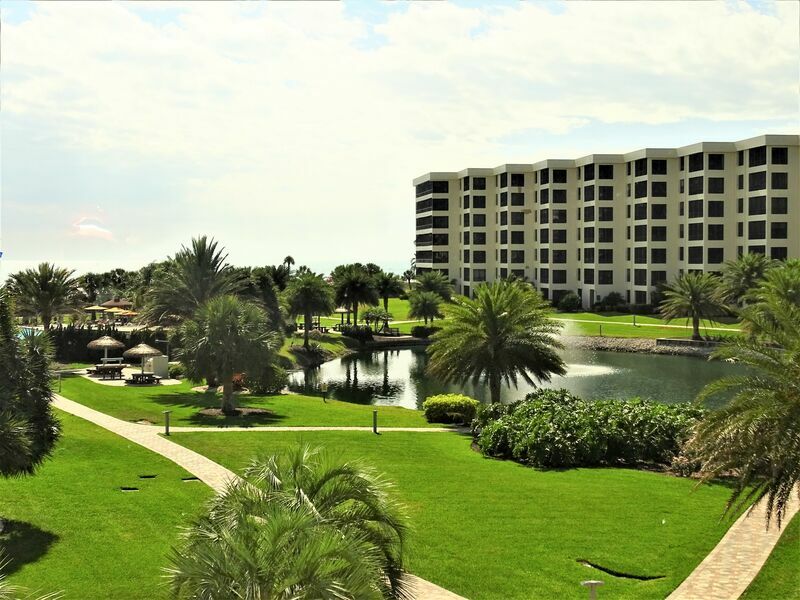 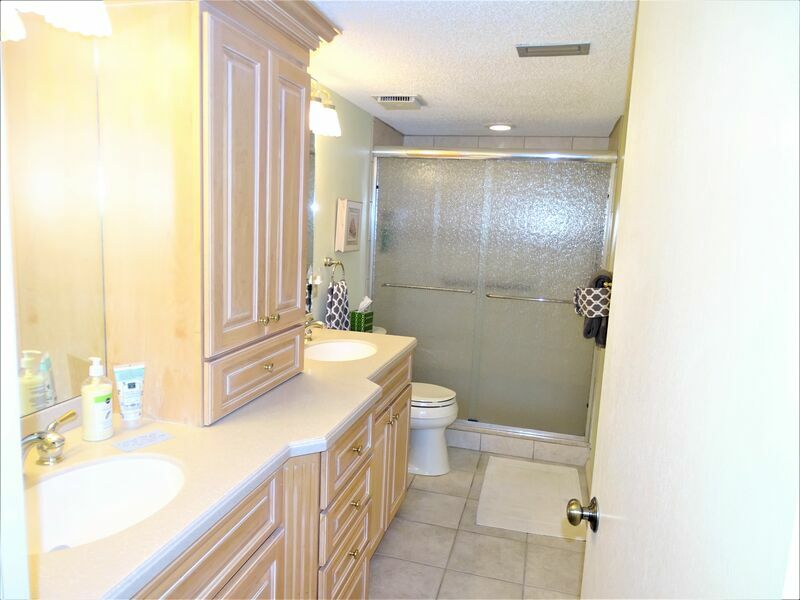 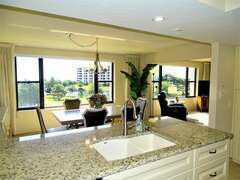 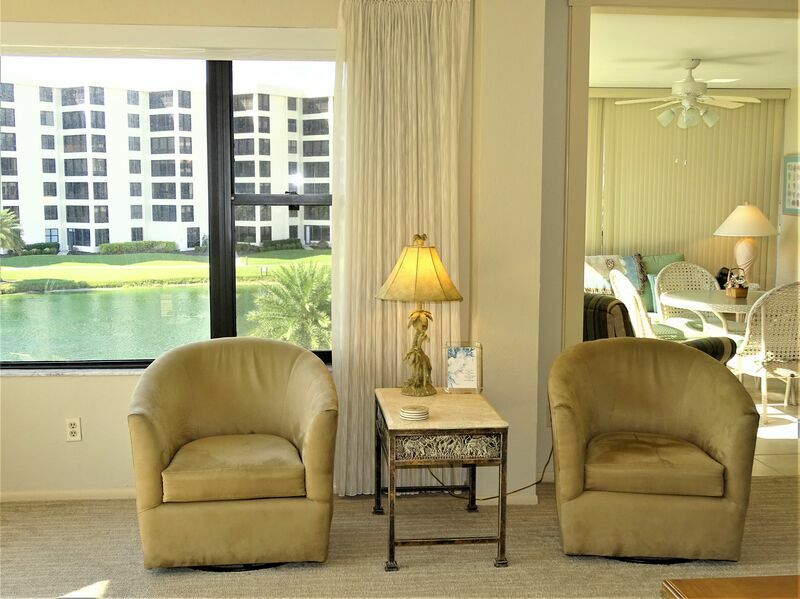 Gulf and Bay Club- B301 Updated end unit! 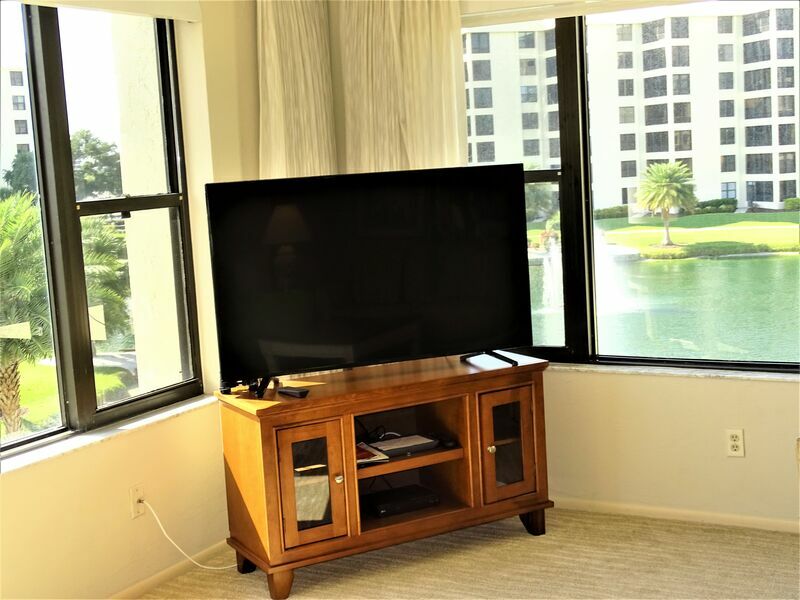 This large end unit has windows on three sides, allowing for breathtaking views of the beach, Gulf and interior grounds of Gulf & Bay from several different rooms. 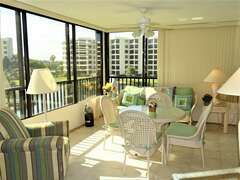 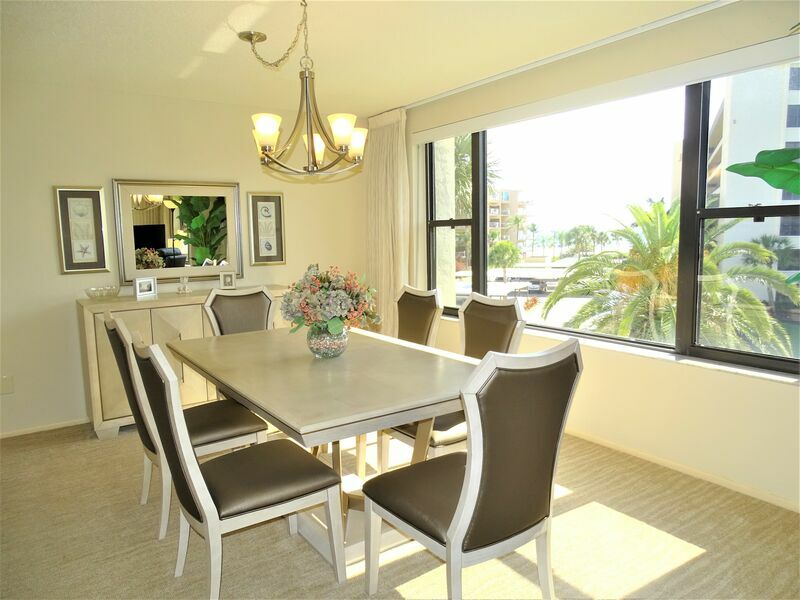 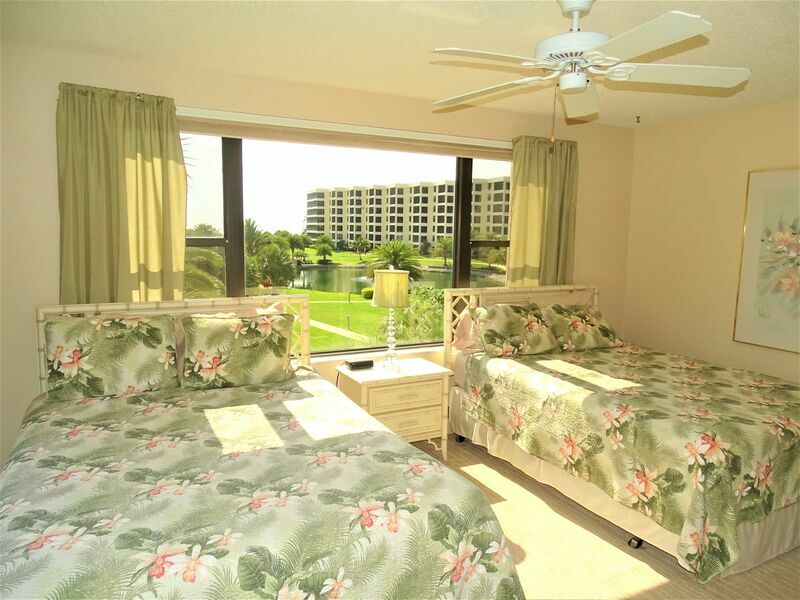 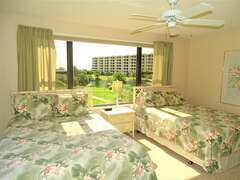 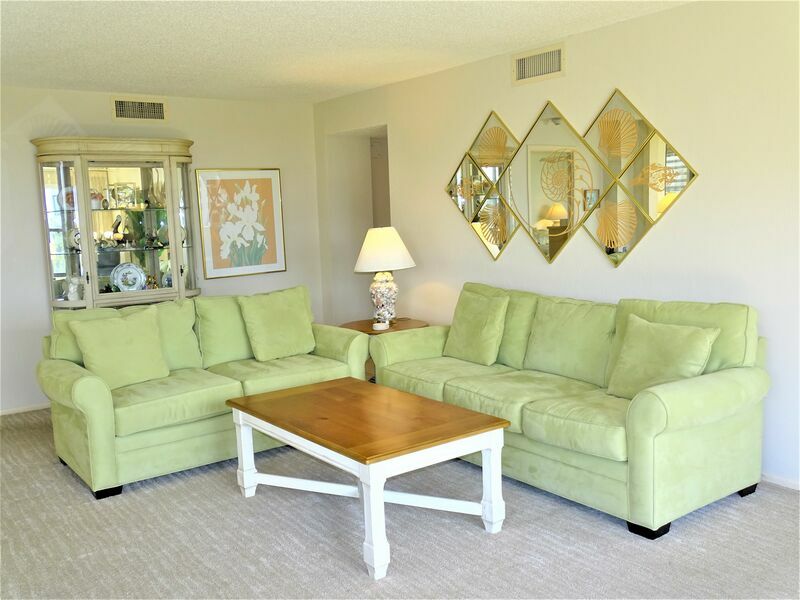 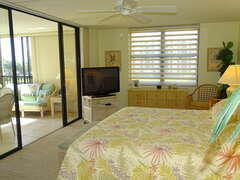 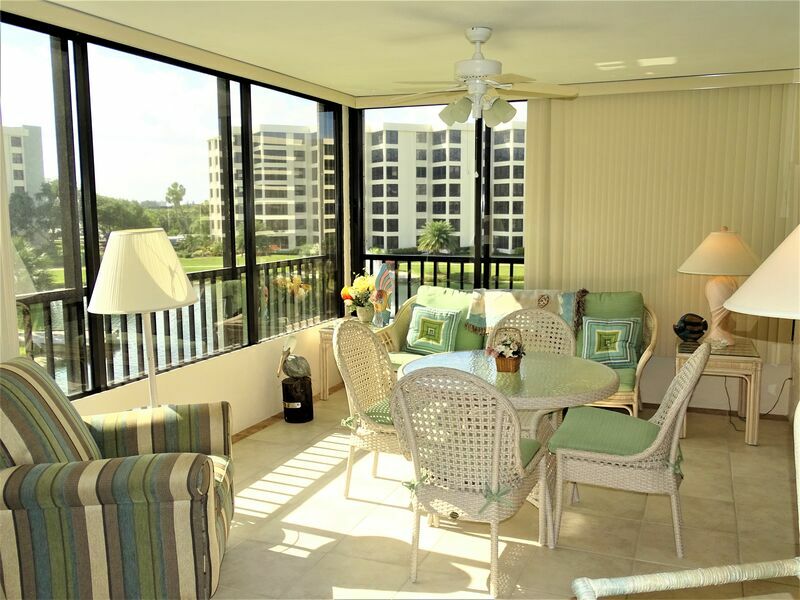 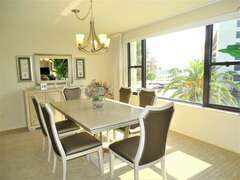 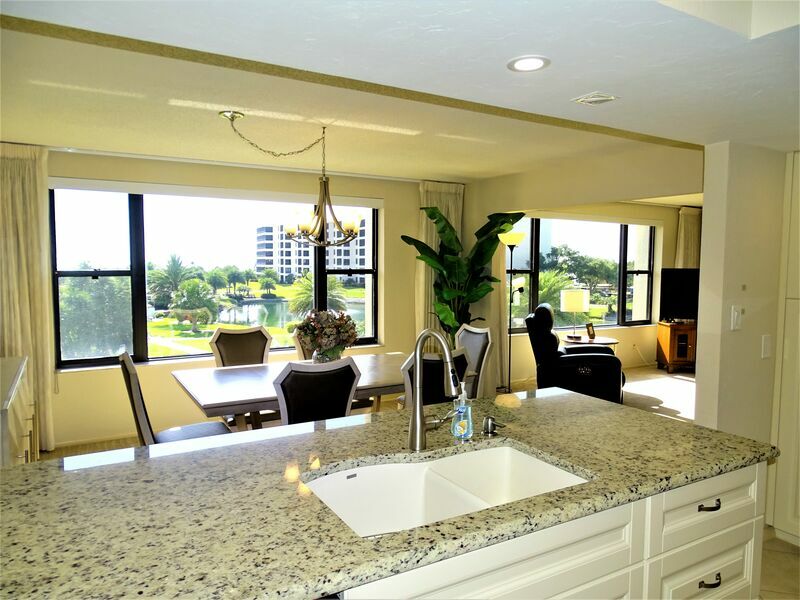 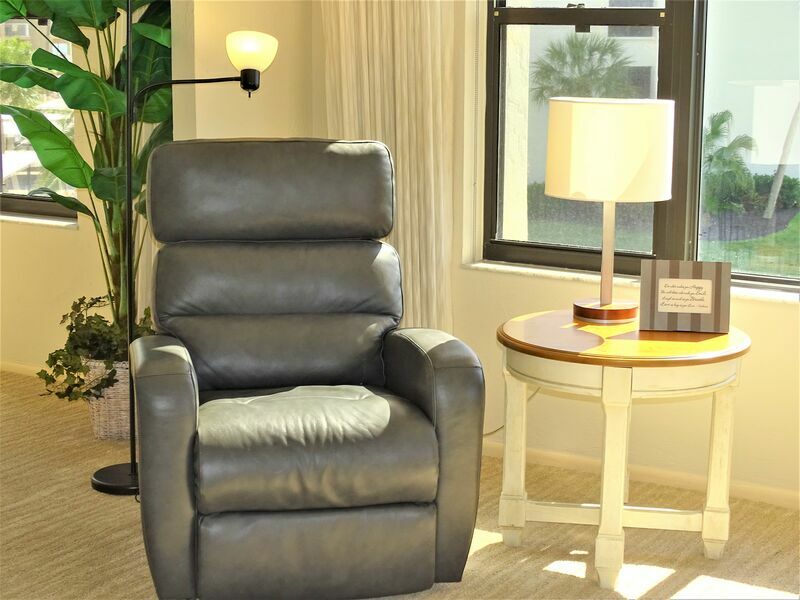 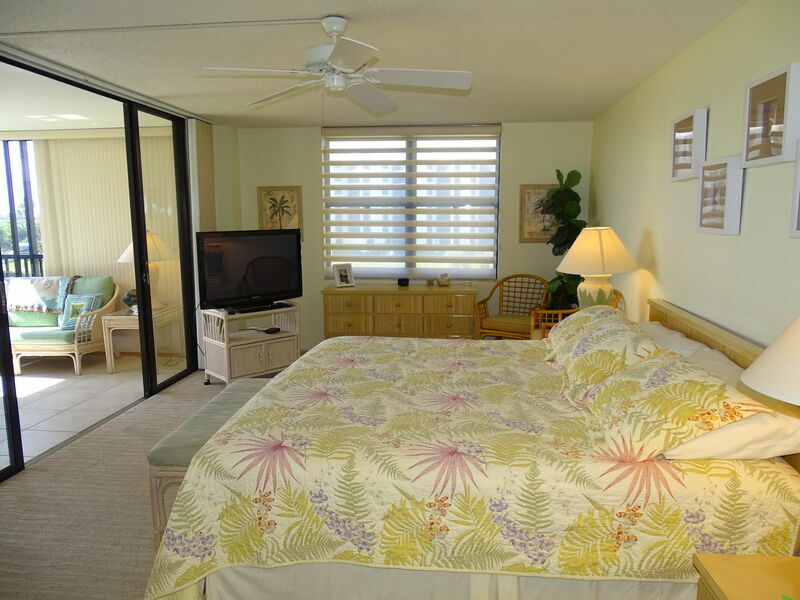 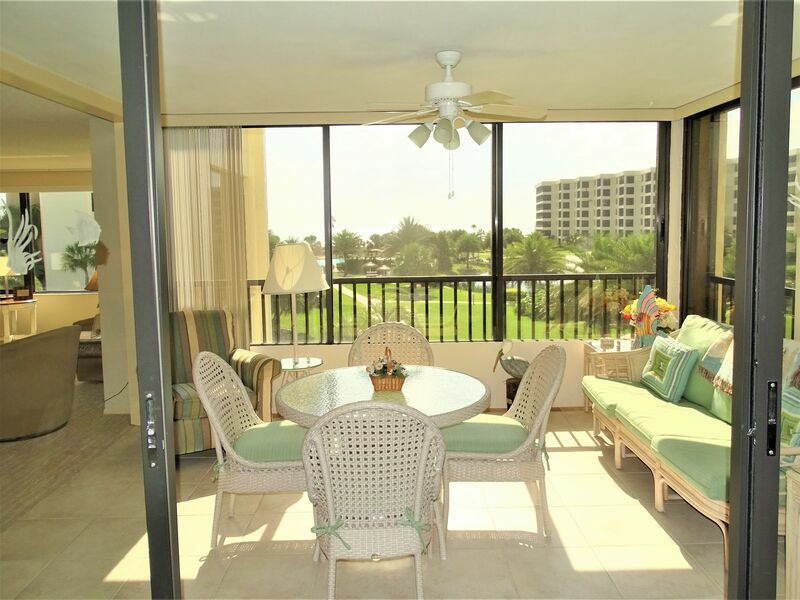 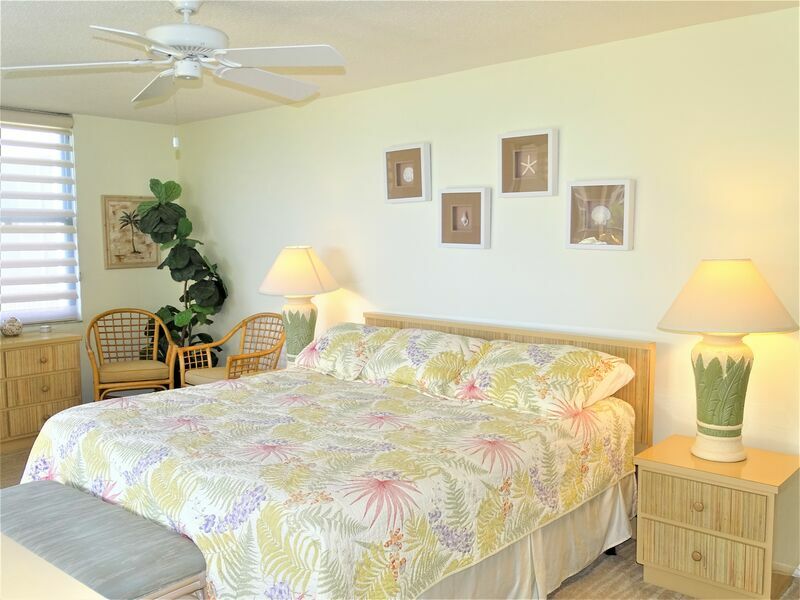 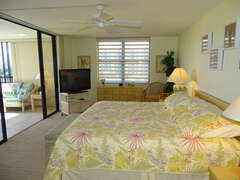 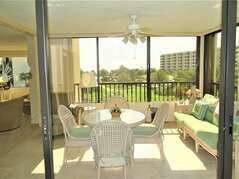 Finished and furnished lanai includes sliding glass windows and additional space. 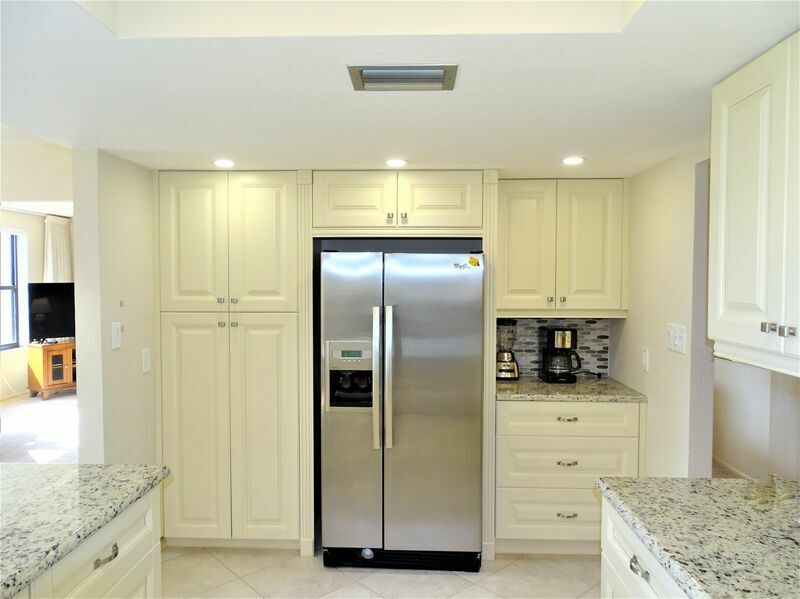 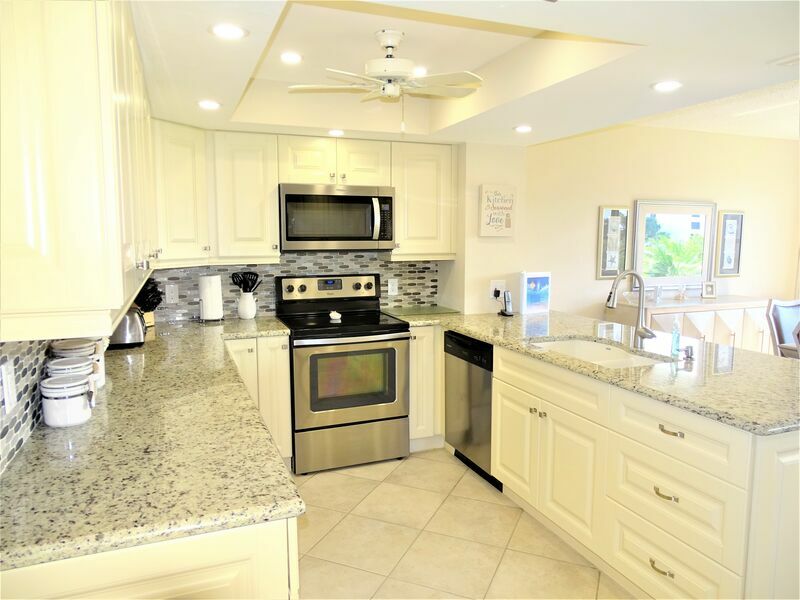 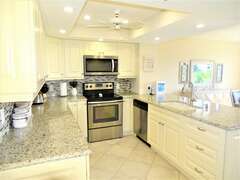 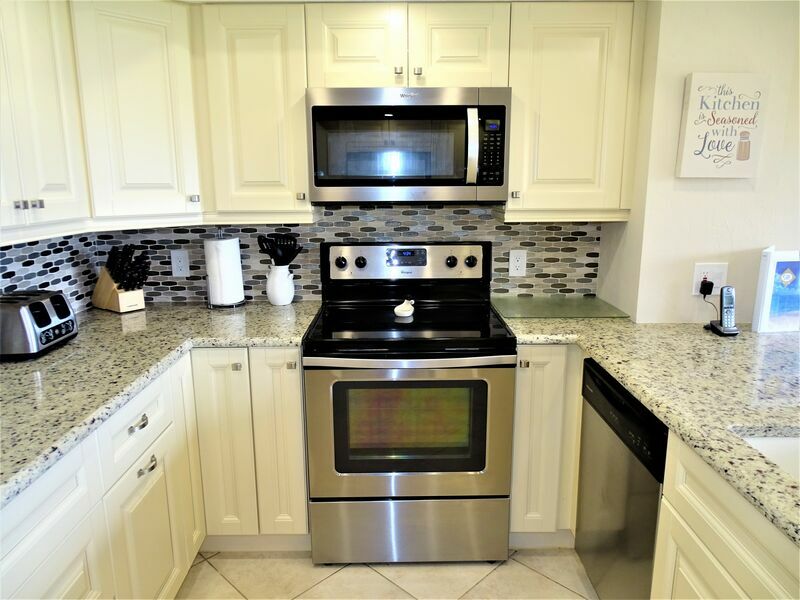 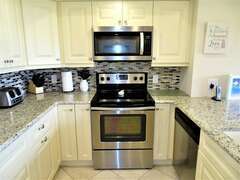 The kitchen has been updated with new stainless steel appliances and all new kitchen accessories. The unit has been freshly painted and includes new furnishings in the family room and lanai. 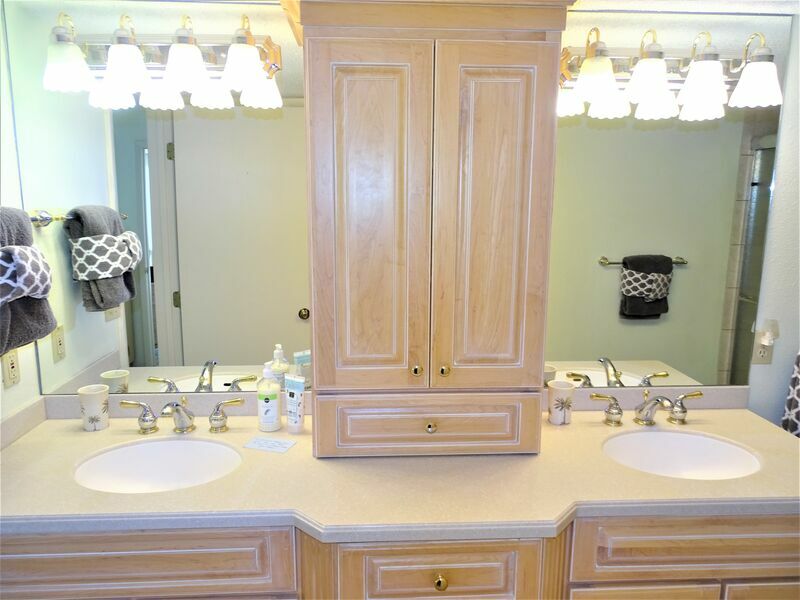 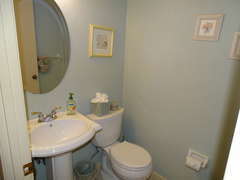 The bathrooms have new paint, tile and fixtures. 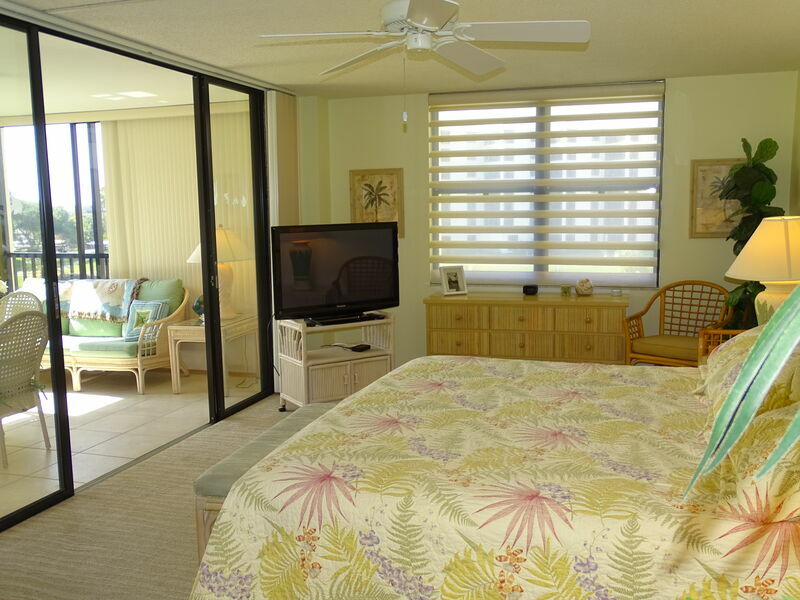 There are new lanai blinds to control sunlight during the day and privacy at night. 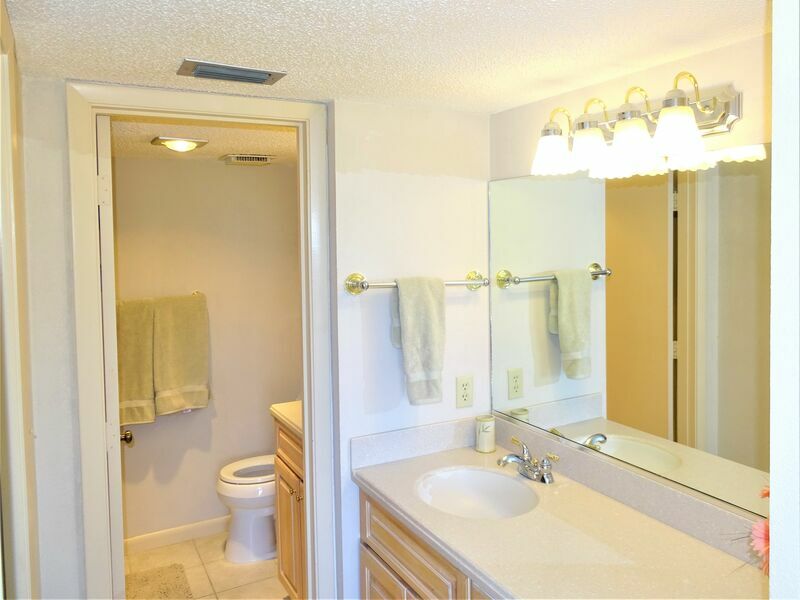 Large, spacious and comfort awaits you. 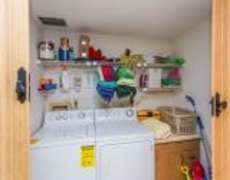 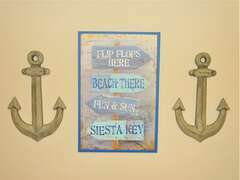 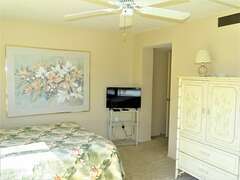 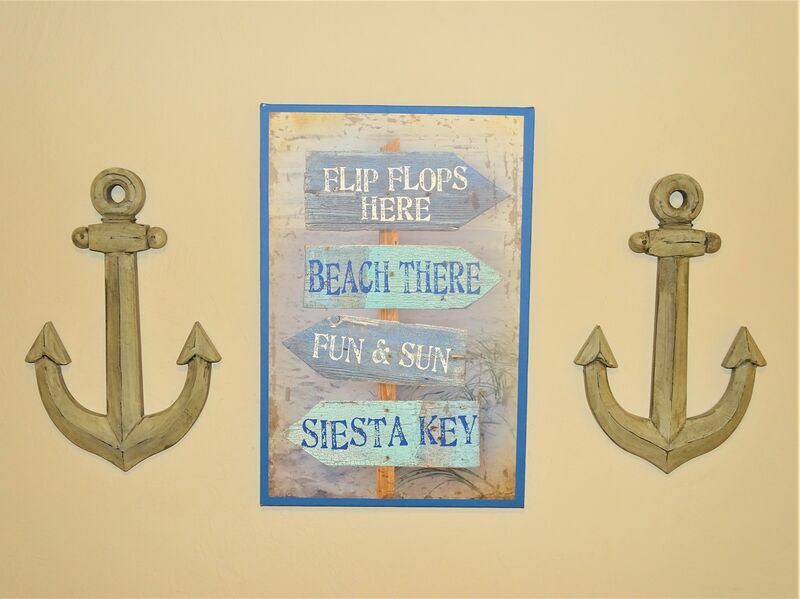 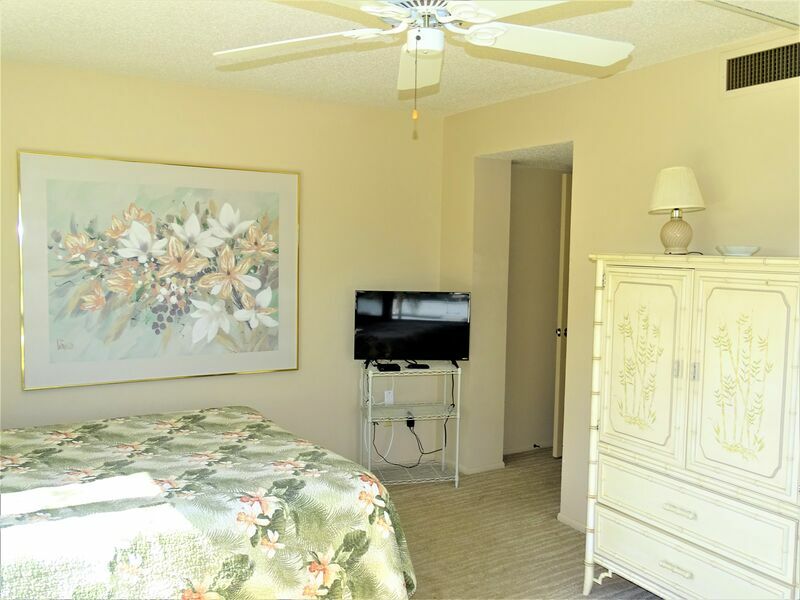 For use by all occupants the owners do provide an assortment of recreational offerings (balls, tennis racquets, fishing poles, beach toys, etc.) 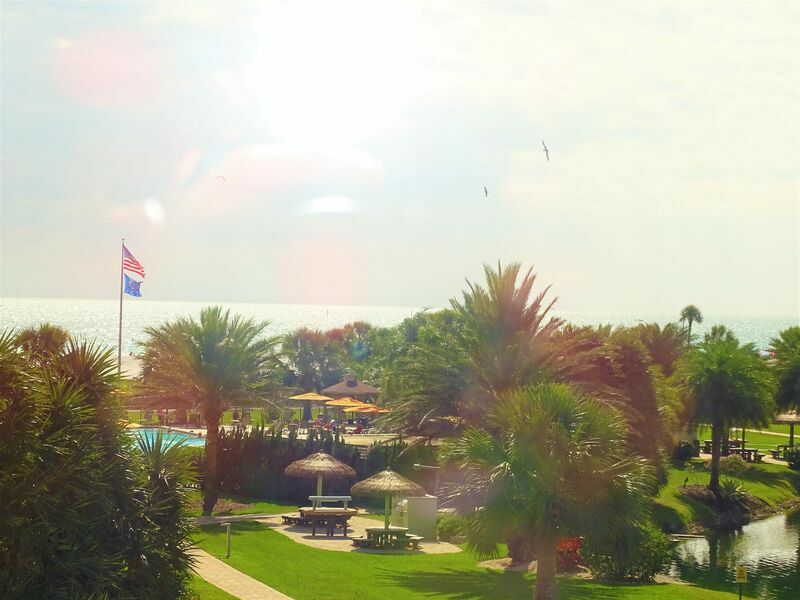 to enhance your relaxing and enjoyable stay.